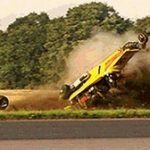 show car was built and never made it to production. at Mobile.de. The four-door Italian is for sale for € 1,000,000 excluding taxes. That’s all fine news. But can you guess how much it was back in 2008? 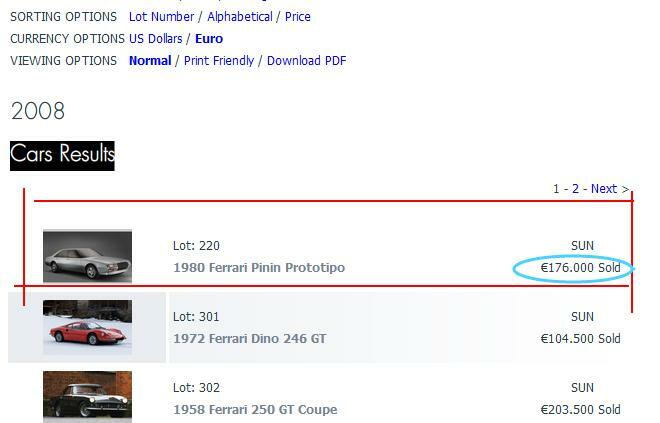 I was THERE at RM Auction when they sold Ferrari Pinin at Ferrari factory in Modena. 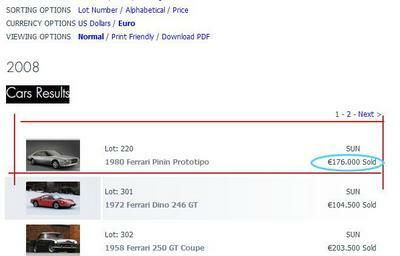 Ferrari Pinin gained its values by 680% over the past 3 years?????? 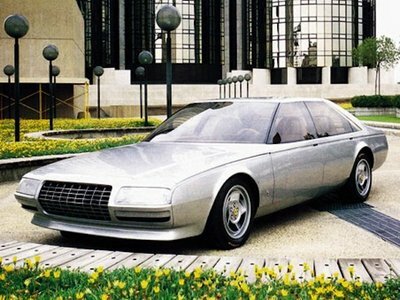 But the price is the ASKING price and Pinin has not been sold yet. For more information, check out the seller, AUTO SPEAK.